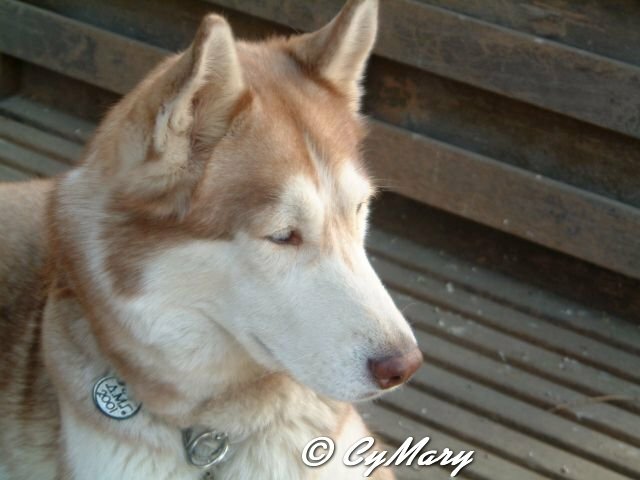 Photos of Maya, my husky dog are NOT PUBLIC DOMAIN, do not take them, please. Please don't let them put me down. Or did he just pick me. Like that little friend of mine. As we both walked out the door. Knowing he'd always be by my side.